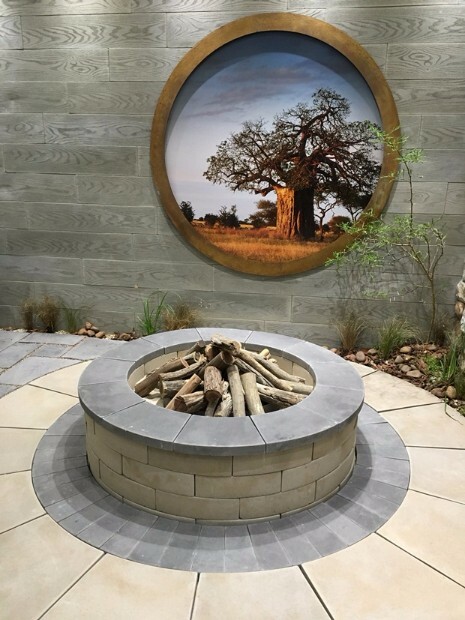 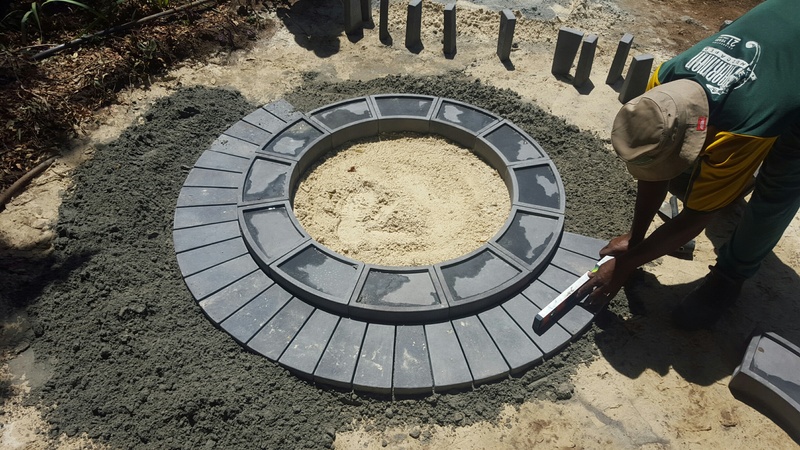 Revelstone, leading manufactures of cast stone products is pleased to announce the official launch of the eye-catching Jura Fire Pit to their expanding engineering range. 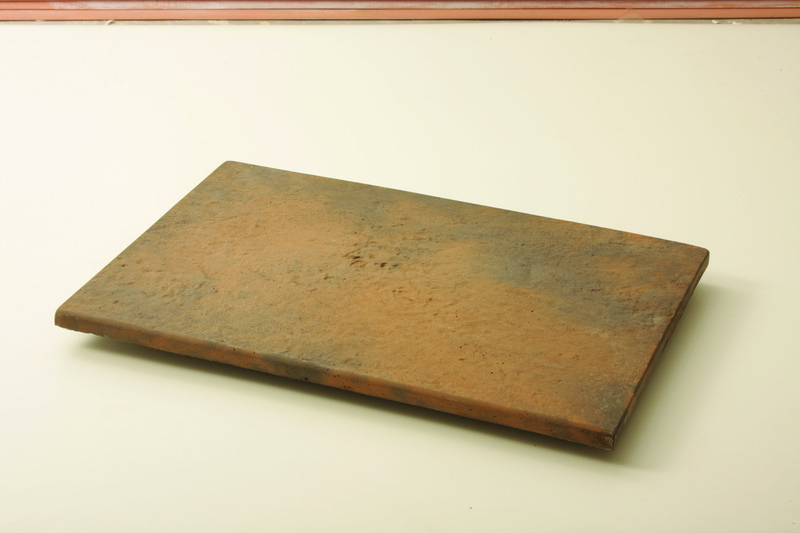 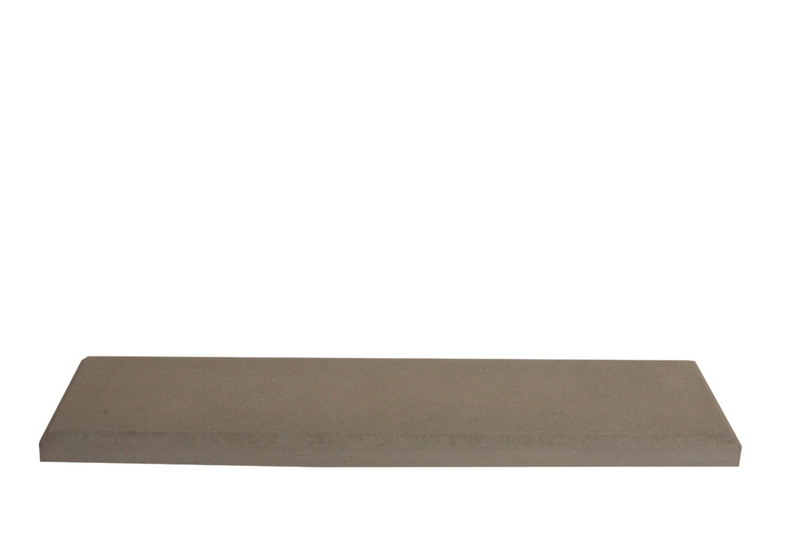 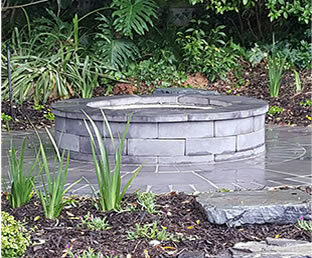 The company’s new Jura Fire Pit is easy to install and is sold as a kit. 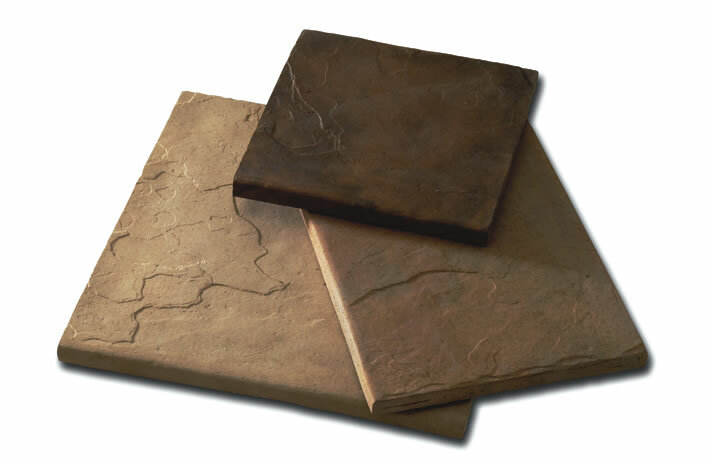 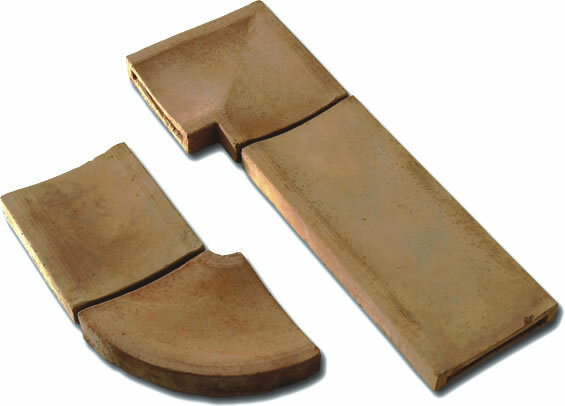 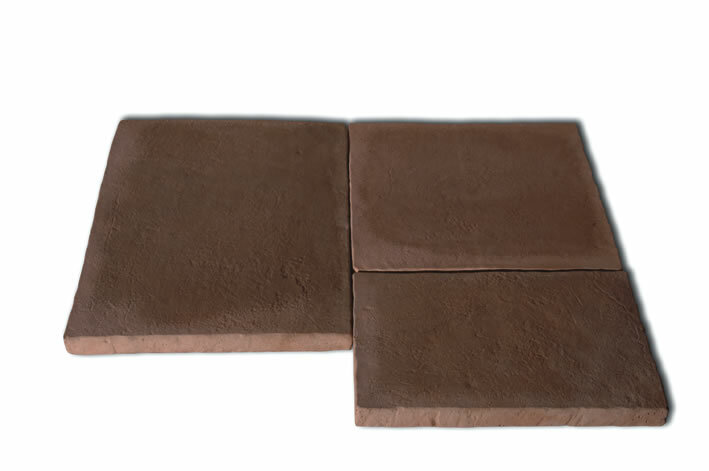 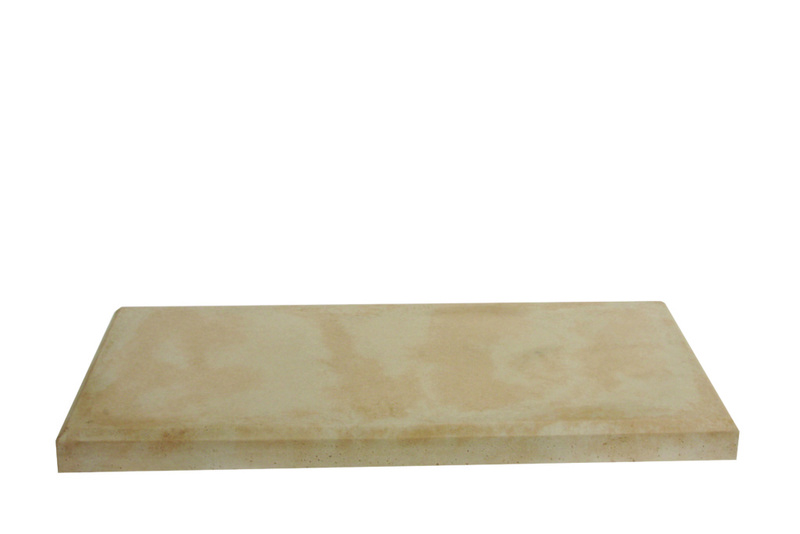 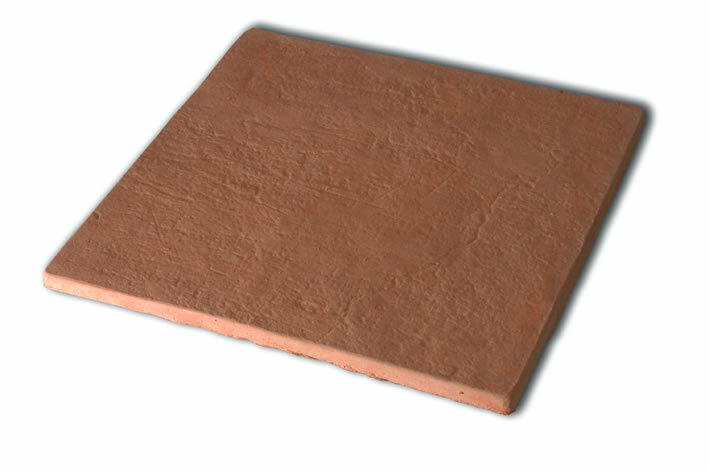 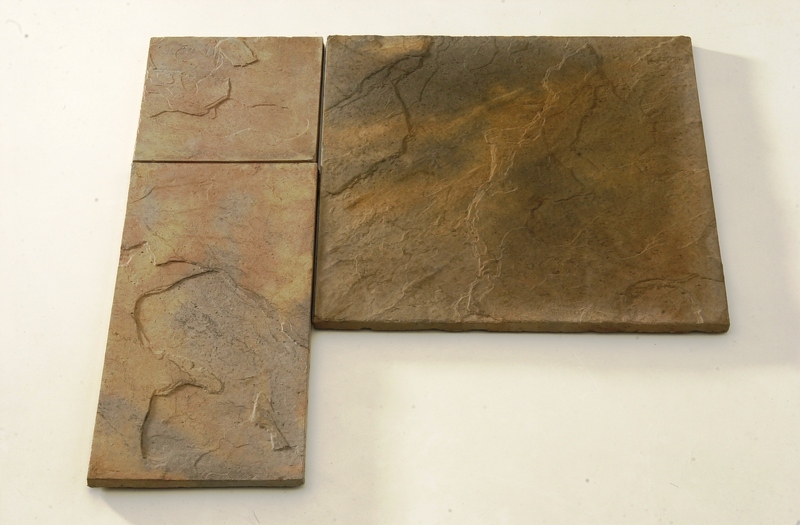 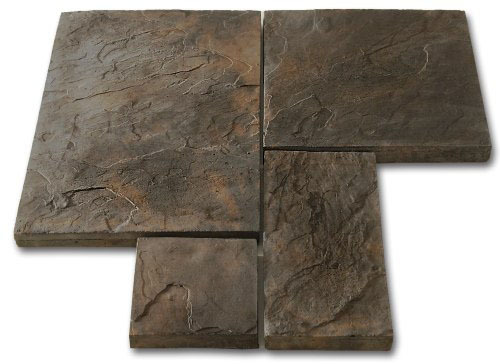 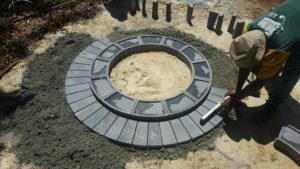 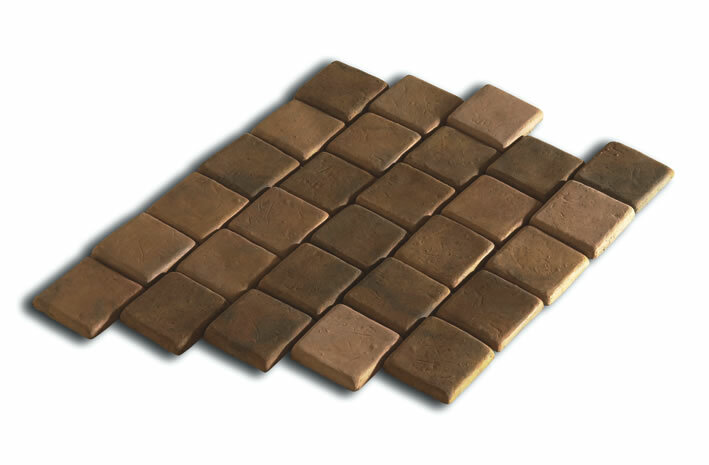 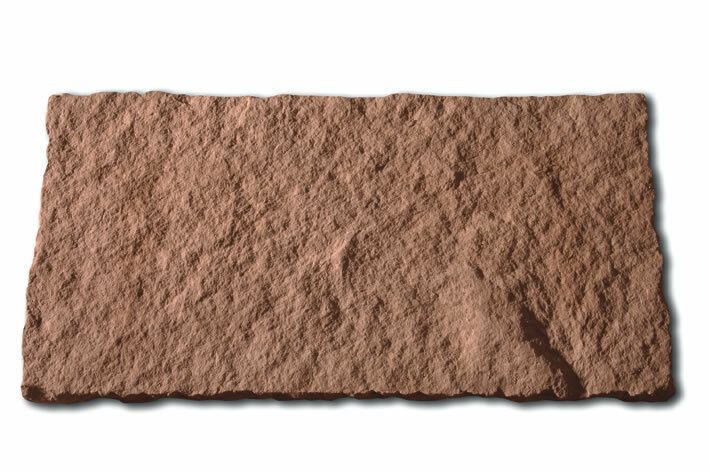 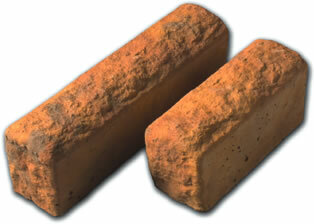 The kit includes our Jura circle paver, Jura Fire Pit blocks and Jura circle capping. DIY made easy. 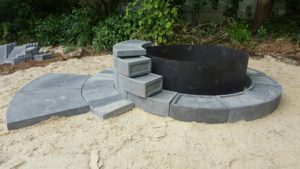 A fire pit is the perfect complement to an outdoor dinner party with friends, and a great heat source for your family to enjoy the backyard during the colder season. 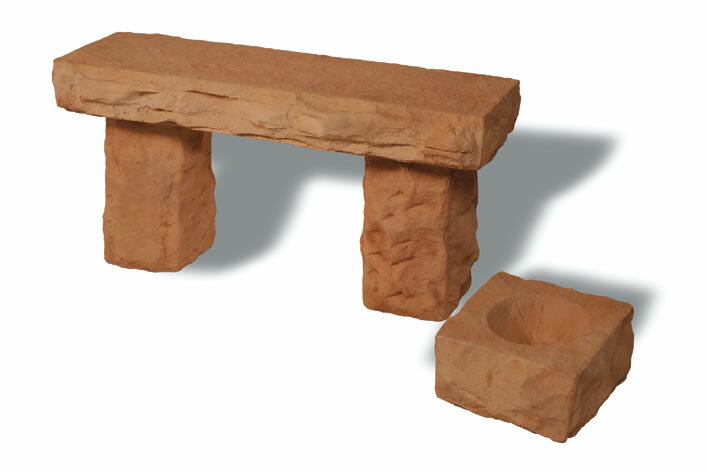 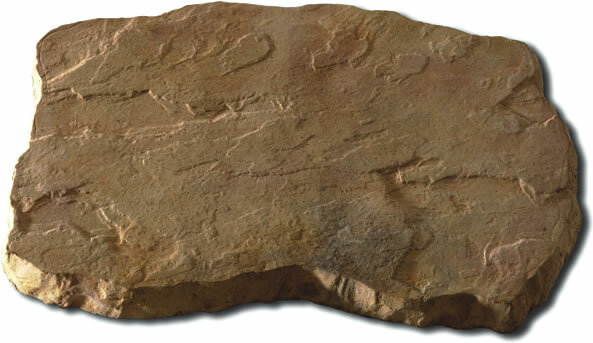 The ideal outdoor feature to any garden or patio area. 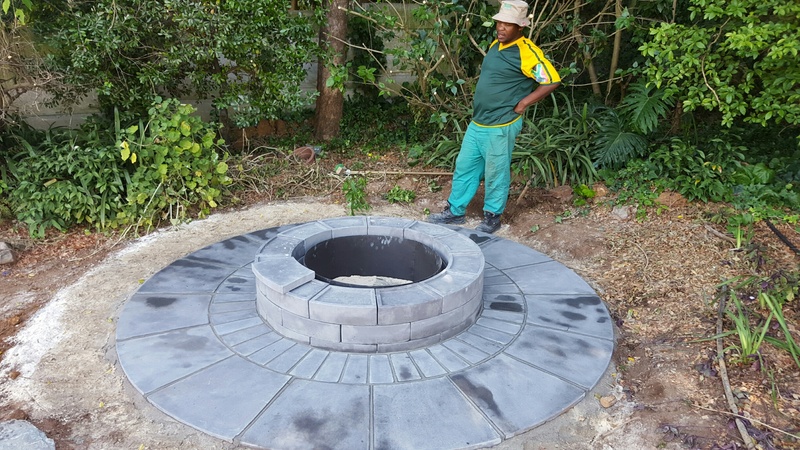 Gather friends and family around for a real bushveld fire in your own backyard.